​AC Milan are eyeing a potential loan switch for Juventus centre-back Medhi Benatia once the winter transfer window opens. Benatia, who has also been linked with Premier League sides Manchester United and Arsenal, has shot to prominence over the past few seasons, winning league titles in four consecutive seasons across two leagues. He’s been a regular feature for both Bayern Munich and ​Juventus in those title charges but has never quite nailed down a starting berth at either club. Now 31, the Morocco international has reportedly become increasingly frustrated at his lack of game time in what he considers to be a crucial juncture of his career. Benatia is currently behind Giorgio Chiellini, Andrea Barzagli and Leonardo Bonucci in the pecking order. Bonucci only arrived from Milan this summer with Mattia Caldara going the other way. Caldara now faces a long period on the sidelines though after sustaining an injury to his Achilles tendon in a recent training session. 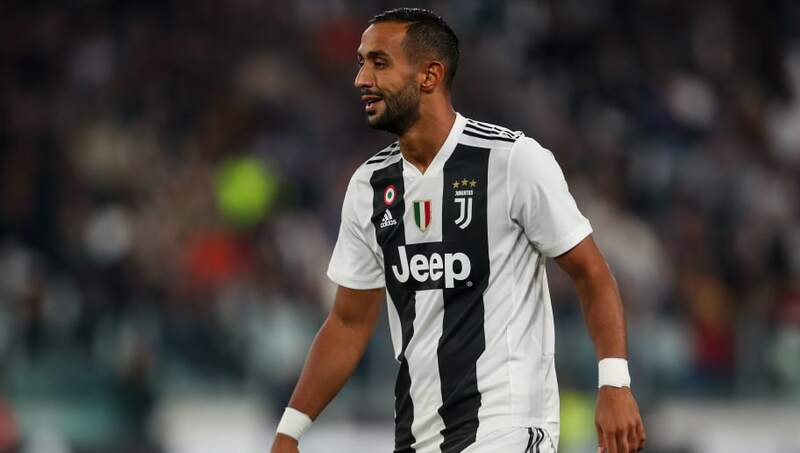 Milan are plotting to return to Juventus for a second successive window in the hopes of attracting Benatia as a replacement for the crocked centre-half. According to Calciomercato, Milan are preparing a loan move for the Moroccan this January with a view to permanent €15m switch in the summer. The news will come as a blow to Premier League duo Arsenal and United who were both believed to be interested in the player. Both Jose Mourinho and Unai Emery are looking for a solid centre-half to sure up their defence with the title race still open. Bundesliga side Borussia Dortmund were also believed to be interested in summer after Benatia impressed for rivals Bayern Munich in previous campaigns.